Unless you have been living under a rock the past few days there is no way you missed the recent trailer launch of the most awaited Dharma production of the year, Student of The Year 2 and it was everything we expected. Drama, action and a lot of fashion! 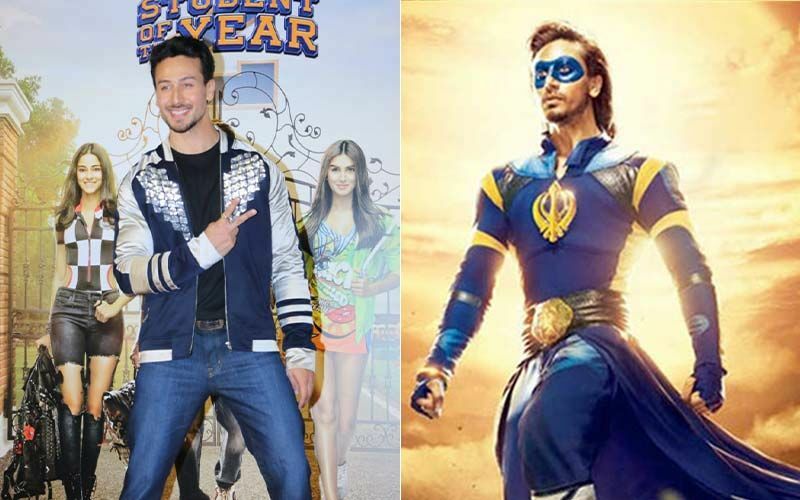 And while we can't wait for the film to mesmerise us just like the first one in 2012 (forget the YouTube comments, the first installment faced the same trajectory), the one thing we can't wait for is the barrage of fashion trends, courtesy Manish Malhotra who is the costume designer and personal stylist for Ananya Panday, Tiger Shroff and Tara Sutaria throughout the promotions. Manish Malhotra has been the guy behind every college themed movie under the Dharma Productions brand, right from Kuch Kuch Hota Hai to Kabhi Khushi Kabhi Gham to the recent Student Of The Year 2, the designer has served us ‘student’ fashion for years. 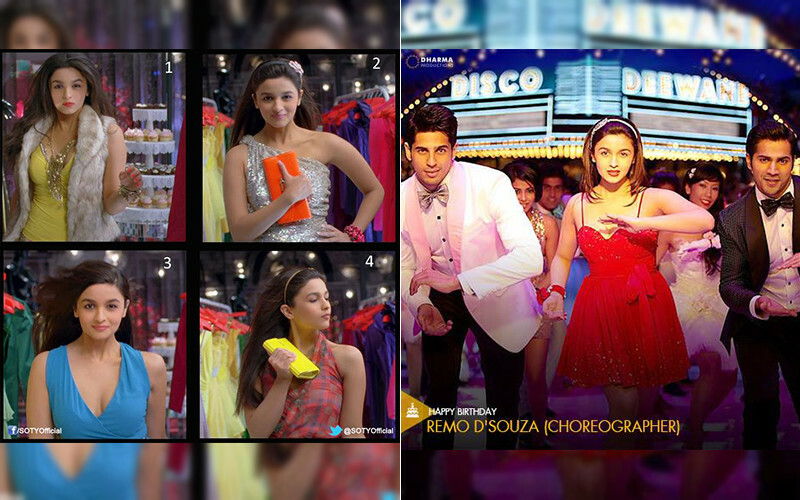 To put things into perspective, Alia Bhatt’s character from SOTY in 2012 was all about sweetheart neck dresses, cotton shorts and a lot of shrugs teamed with her sleek hair in hairbands or just left loose. That brought on a whole new trend of the Blair Waldorf-esque trend that we still are not entirely over. Can't ignore those amazing designer bags Shanaya (her character) took all around campus either! So makes us wonder, how does the new batch girls from the 2019 batch of St. Teresa’s live up to it? With Manish Malhotra guiding the new breed of actors, there is no way we’re not going to be all over the SOTY2 fashion! 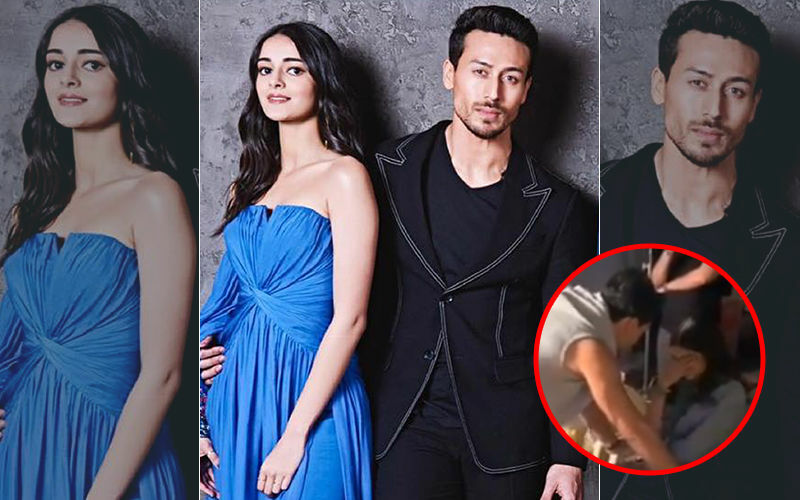 He personally styled Ananya Panday and Tara Sutaria for their recent trailer launch and we’re mildly obsessing. 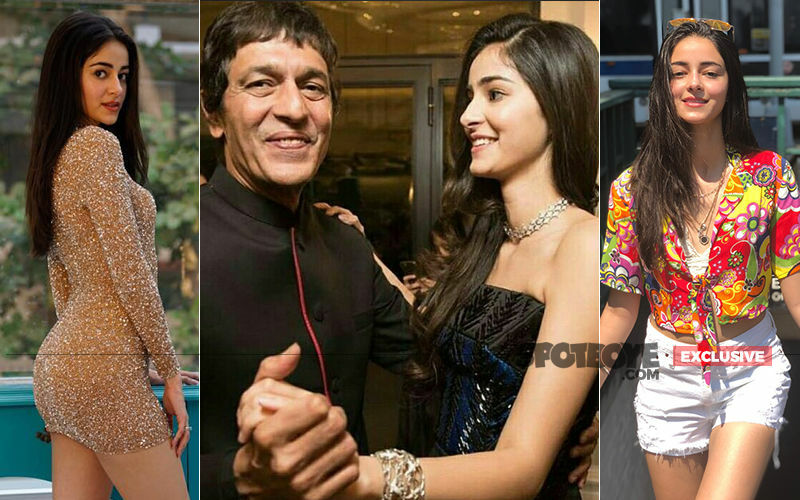 Both the actresses wore outfits by the designer’s label, with Tara Sutaria in a white lace dress that reminded us of Alia’s character from 2012, teamed with strappy stilettos and minimalist diamonds gracing her ears and wrist. Ananya Panday was a pastel dream in her fringed crop teamed with lilac palazzo pants and side parted hair. Now what's keeping us curious is that knowing Manish Malhotra we know he loves his themes, so are these outfit’s a little sneak peak into what the girls character might be? Well, we’ll keep our radar on to get clues into what’s in store for SOTY2.